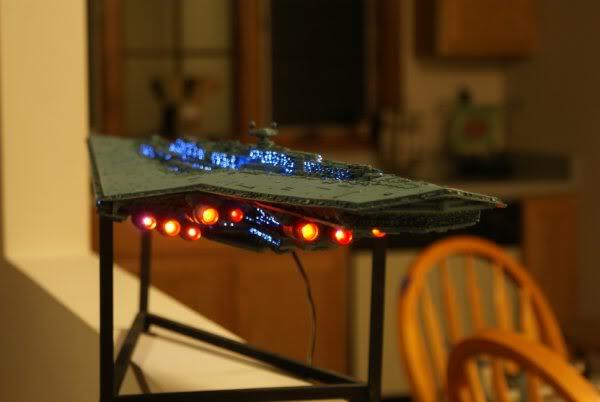 This Blog documents the build of my Executor SSD model. The Model is build based on a resin kit from Korbanth. The kit can be orderd at the Replica Prop Forum. Check out the blog posts for more details! Das Model basiert auf einem Resin Kit von Korbanth. Das Kit kann im Replica Prop Forum bestellt werden.